The Boyne Tannum RSL Sub Branch has officially opened their long-awaited Centenary of ANZAC Memorial. The official opening ceremony held last Friday saw around 100 people gather at Stirling Park for the unveiling of the four monuments. 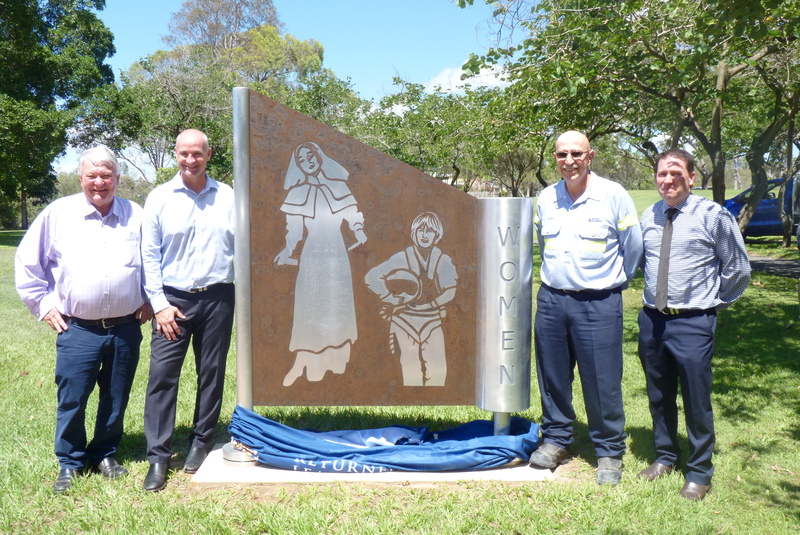 The monuments were officially opened by Boyne Smelters GM, Mr Joe Rea. President of the Boyne Tannum Sub Branch, Ian Anderson said the unveiling ceremony was the culmination of 5 years of dedication and hard work by a number of Boyne Tannum Sub Branch members as part of the ANZAC Centenary. “The four monuments erected recently are dedicated to all those who served, not only in the three services: Army, Navy & Airforce but also to the women who served which was primarily the Nursing Corp,” Mr Anderson explained. “Women in service have since been absorbed into the three services and the transition of this can be seen on the monument,” he added. The monuments have a strong educational element, so current and future generations can learn the history of our armed forces. “During discussions and consultation with community for ideas, Boyne Smelters Ltd donated 4 billets of aluminium which became the basis for the design,” Mr Anderson said. 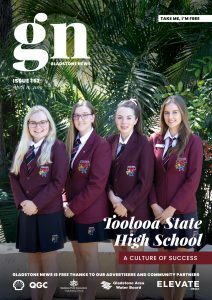 To see the project come to fruition funds were received from the Federal Government Stronger Communities Grant, Shell QGC’s Business Communities Fund, The Queensland ANZAC Centenary Lasting Legacy Grant and Gladstone Regional Council.